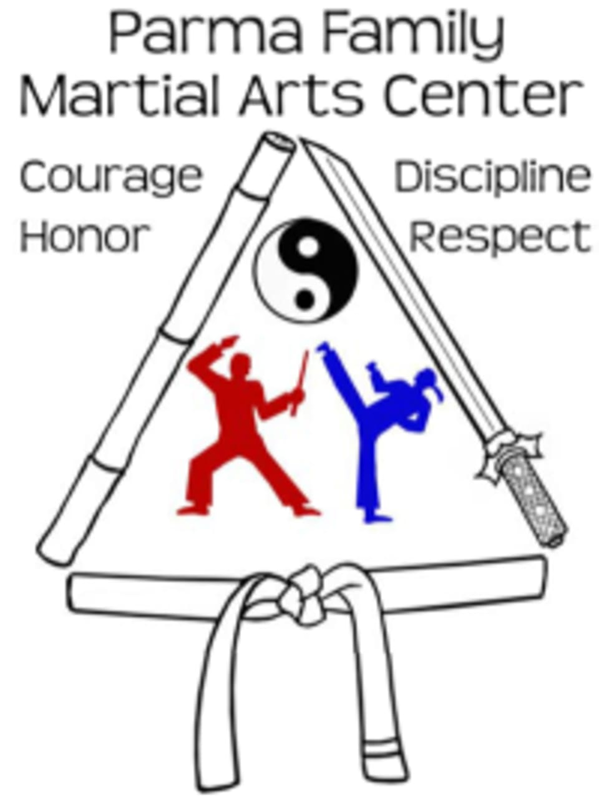 Start taking classes at Parma Family Martial Arts Center and other studios! You can learn traditional martial arts and basic fitness that progresses with you! Join these Brazilian Jujitsu classes, Yoga, Tai Chi, or Kumdo. Classes are held six days a week to work with your schedule and goals! Please wear light athletic clothing that is easy to move in. Parma Family Martial Arts Center is located at 5596 Ridge Rd., Cleveland, Ohio 44129.